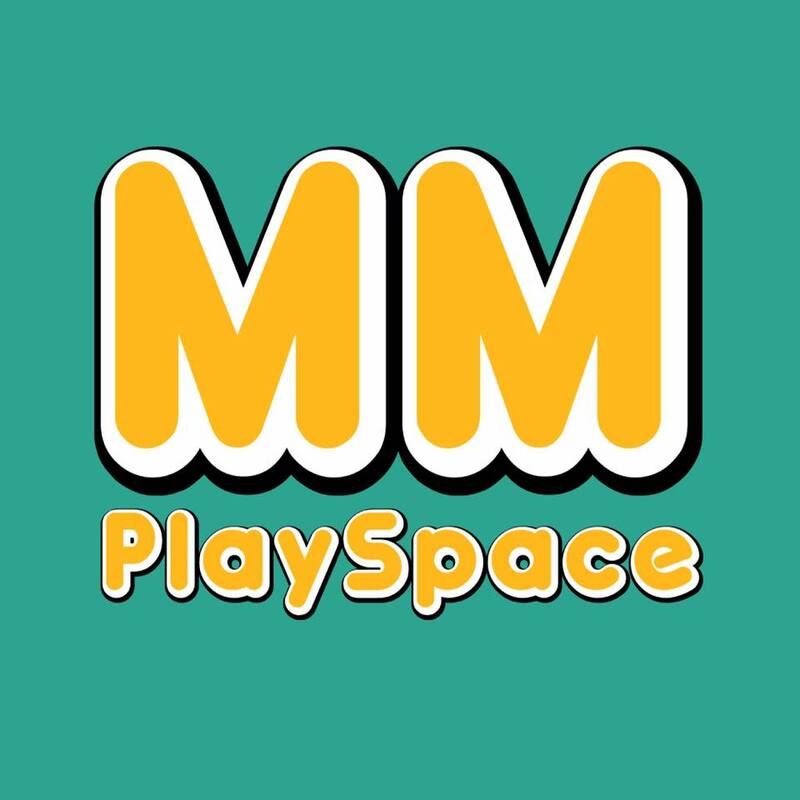 MM Play Space now open! 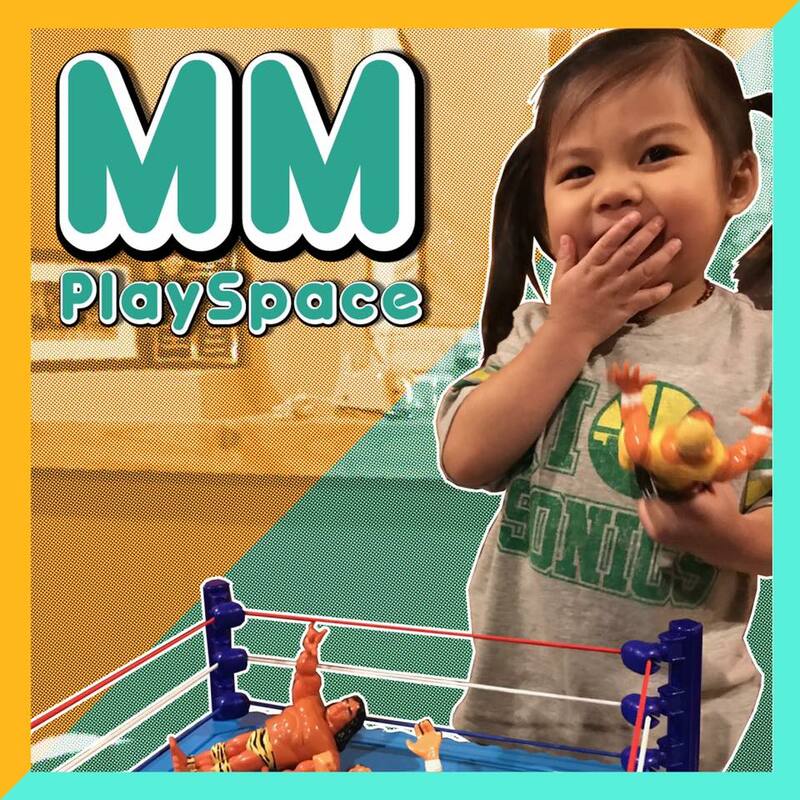 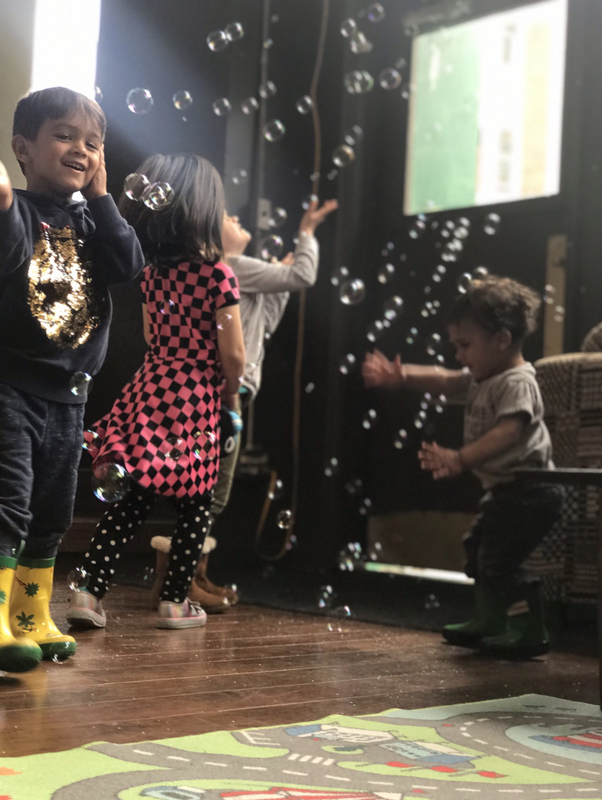 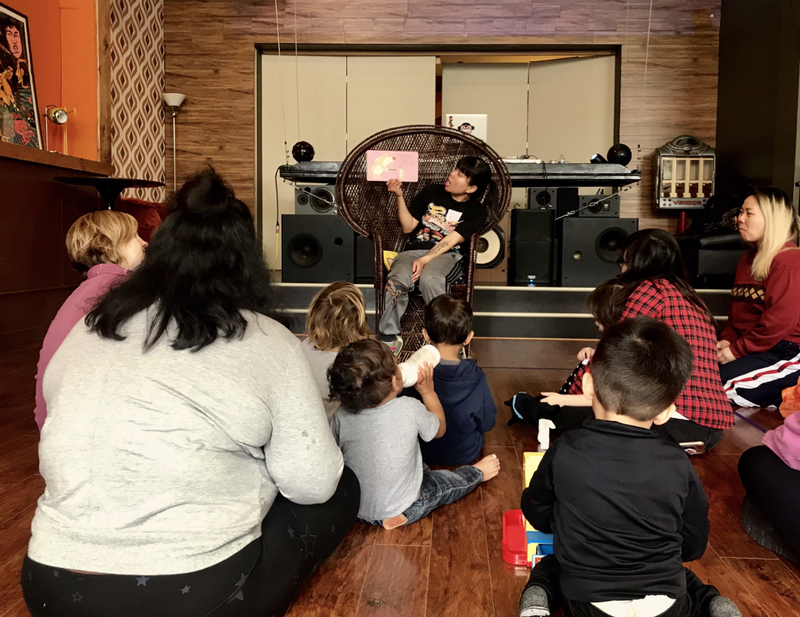 MM Play Space is a 2-hour low-key playtime where you and your 2-5 year old can play with toys, color, draw, read, dance, listen to a live DJ and jump in a bouncy house at the newly decorated Beacon Studio in Chinatown. 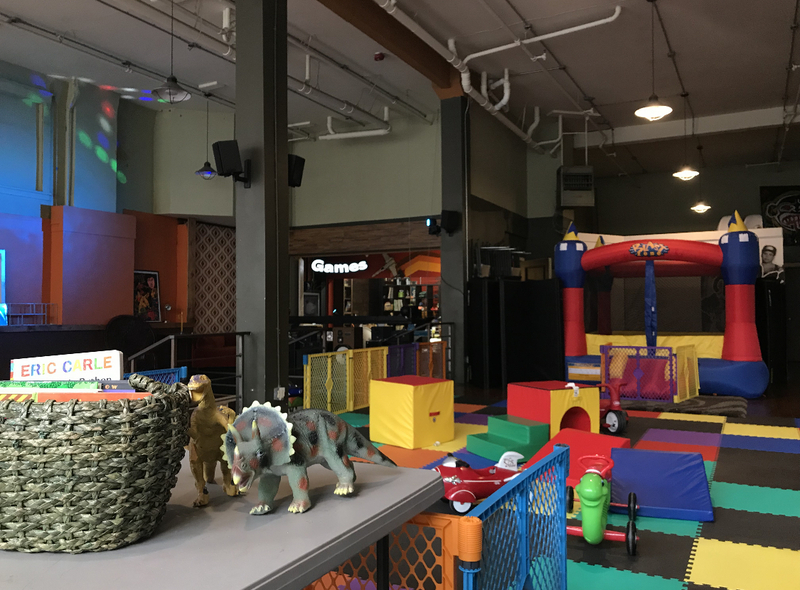 All activities are optional, so you and your child get to choose whatever adventure you like for the day! 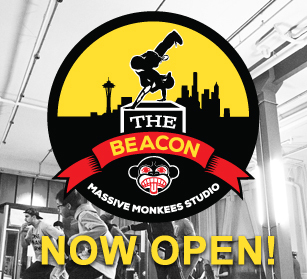 Please join us for our soft launch Wednesdays 10AM – noon. 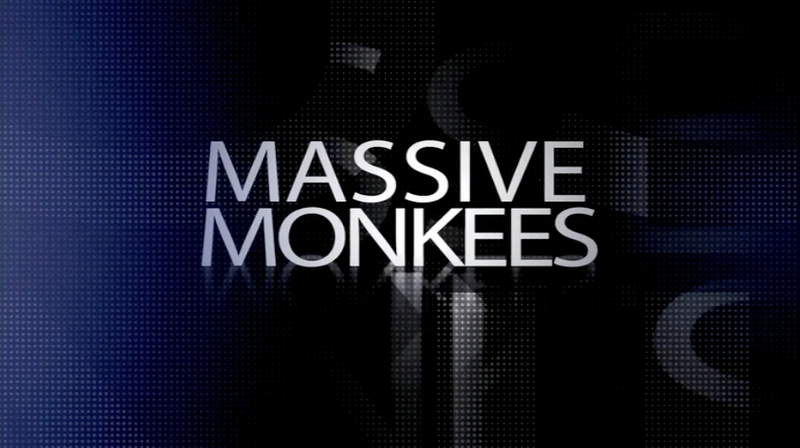 More dates soon to come! 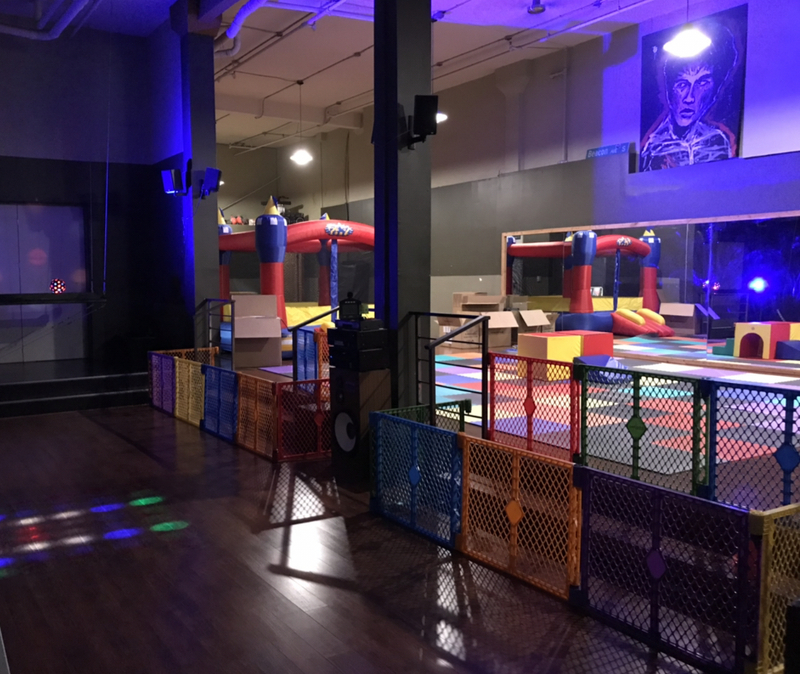 Spring Quarter is only 1 week away!